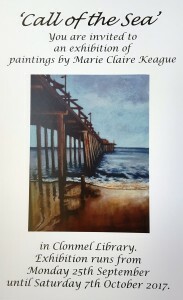 You are invited to an Exhibition of paintings by Marie Claire Keague. 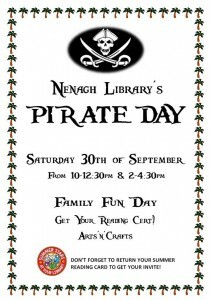 Join us in September for our annual pirate party to celebrate the end of our Summer Stars Reading program! Don’t forget to drop in your Summer reading cards to get your invite!